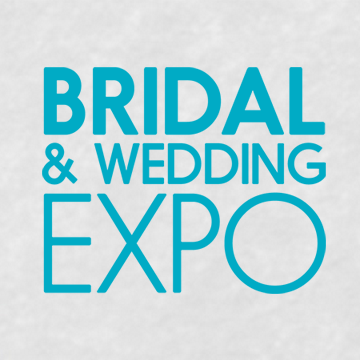 illinois Bridal & wedding expo special! We hope you learned a lot and have a lot of new ideas for your upcoming big day! Because we are having such a great time…..
you will get 30% off your booking!